After logging in or on the 'Dashboard & Marketplaces' tab section you will see the below screen. Start by clicking the 'click here to add one' link. On the next page, click 'Add eBay Marketplace'. 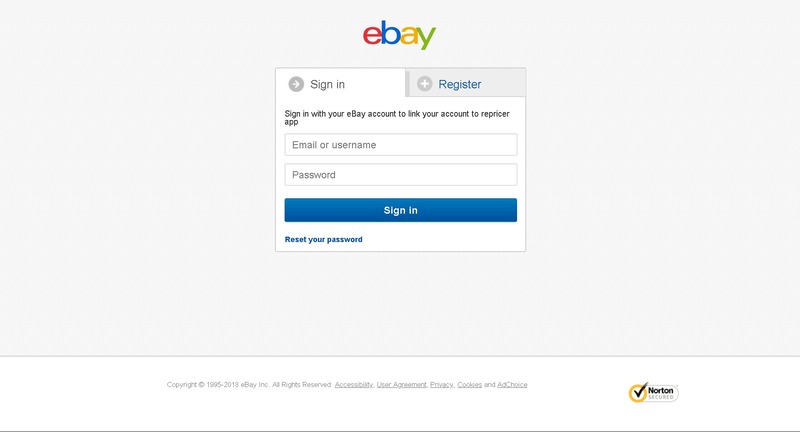 You will then be taken to the eBay sign in page, where you will need to enter your username and password for the account you want to connect. Now we need to give Seller Republic authorization to connect to your account. Click 'Agree'. That's it! You'll be reverted back to your dashboard to wait for your listings to import. The time this takes can vary depending on how busy eBay is at a given time, but usually this takes about 15-30 minutes A message will also appear at the top of your screen and this will disappear once your listings have fully imported.